You found us! 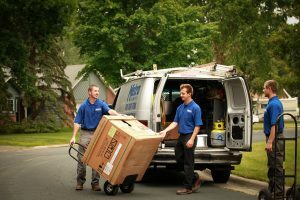 You found one of the most honest, affordable plumbing companies in the Twin Cities Metro area! As a subsidiary of Metro Heating & Cooling, we carry the exact same morals, practices, and affordability you’ve come to appreciate. Our group of 40 professionals are here to help when you need us the most. Call today with any plumbing project- we will drive to your home and present a comprehensive diagnostic and proposal. We charge only a $89 trip charge, and if you authorize the project, we will credit the $89 back to you!